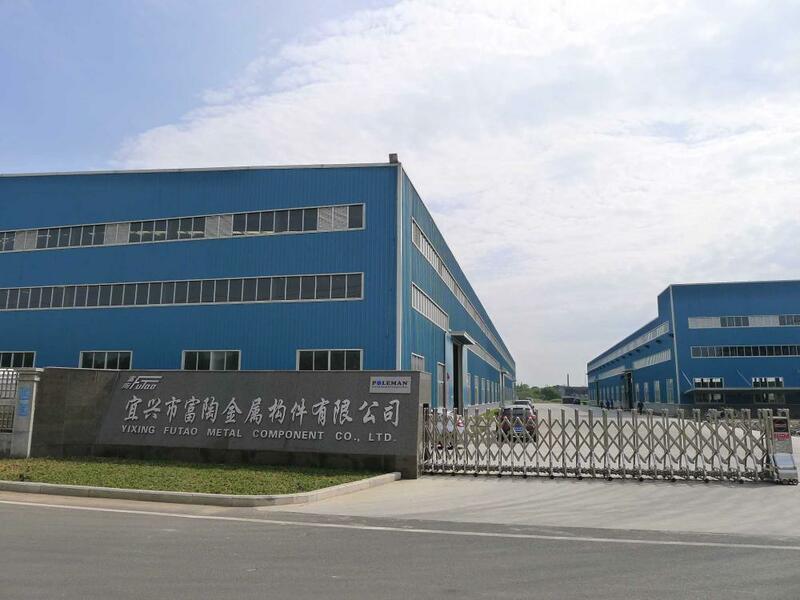 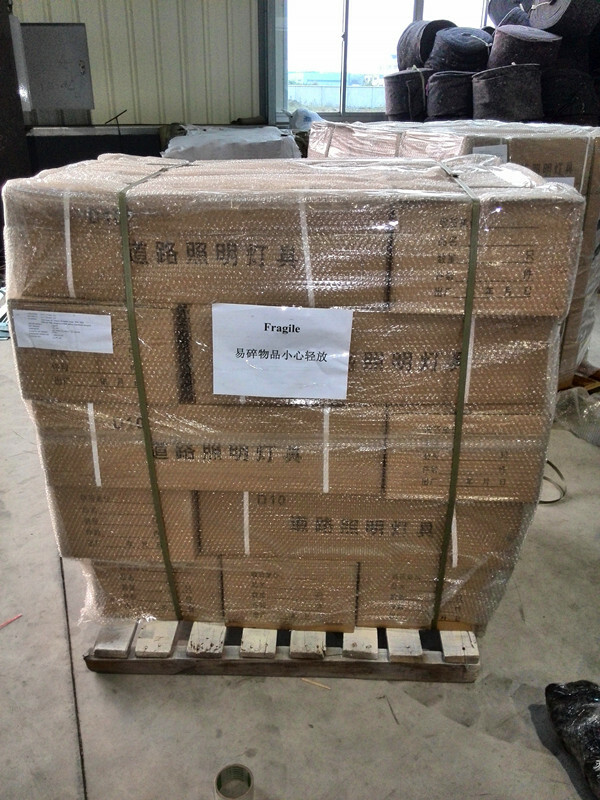 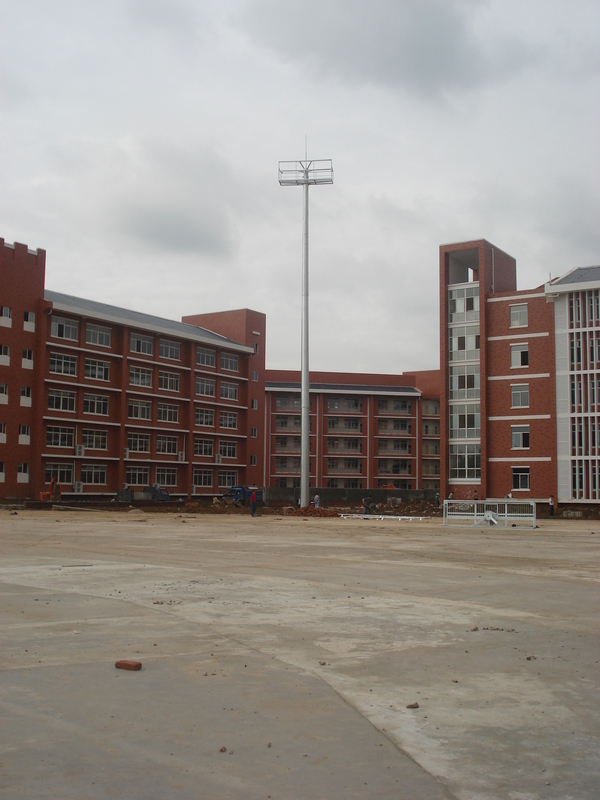 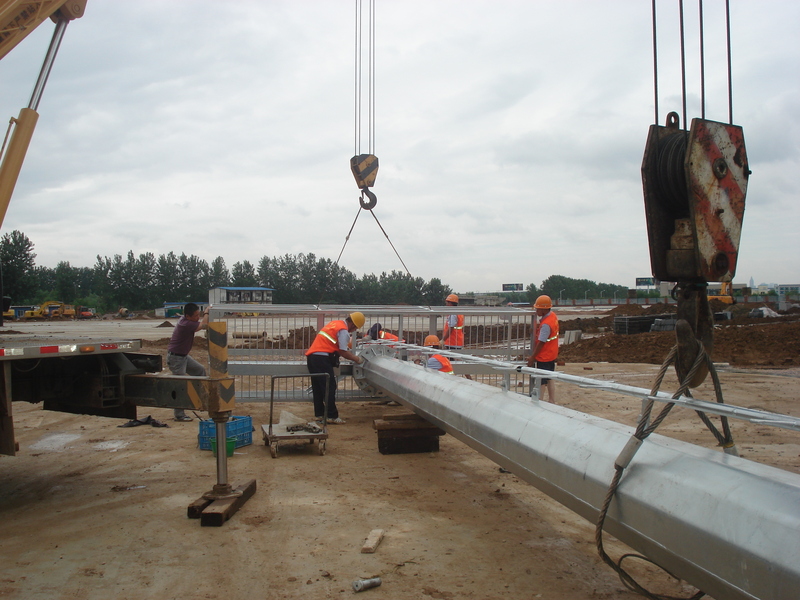 usually the high mast used Metal Halide lamp;Sodium Lamp and LED lamp,the watt have: 250W; 600W; 1000W; 2000W. 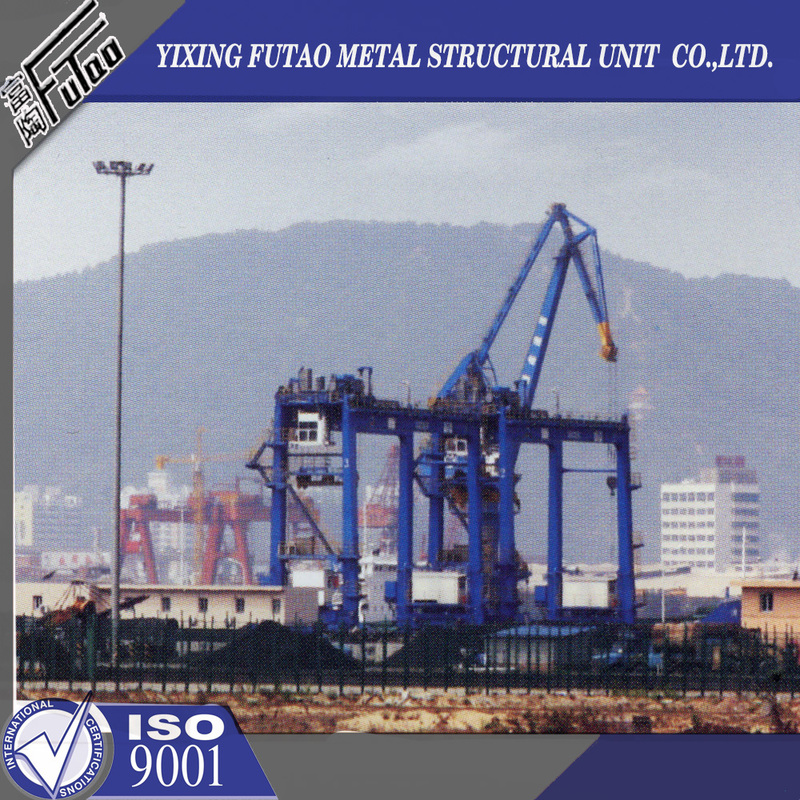 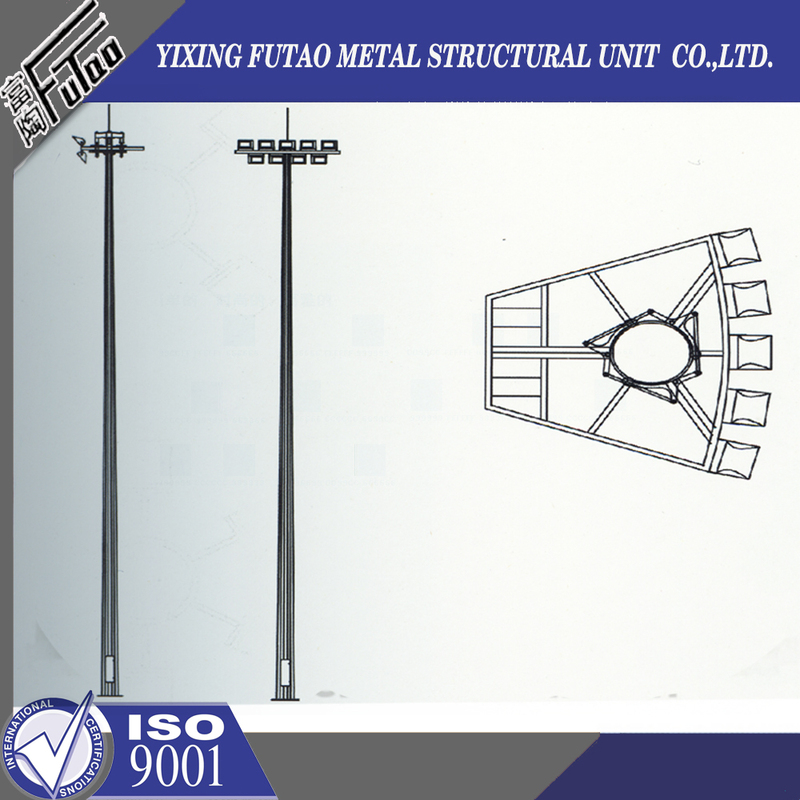 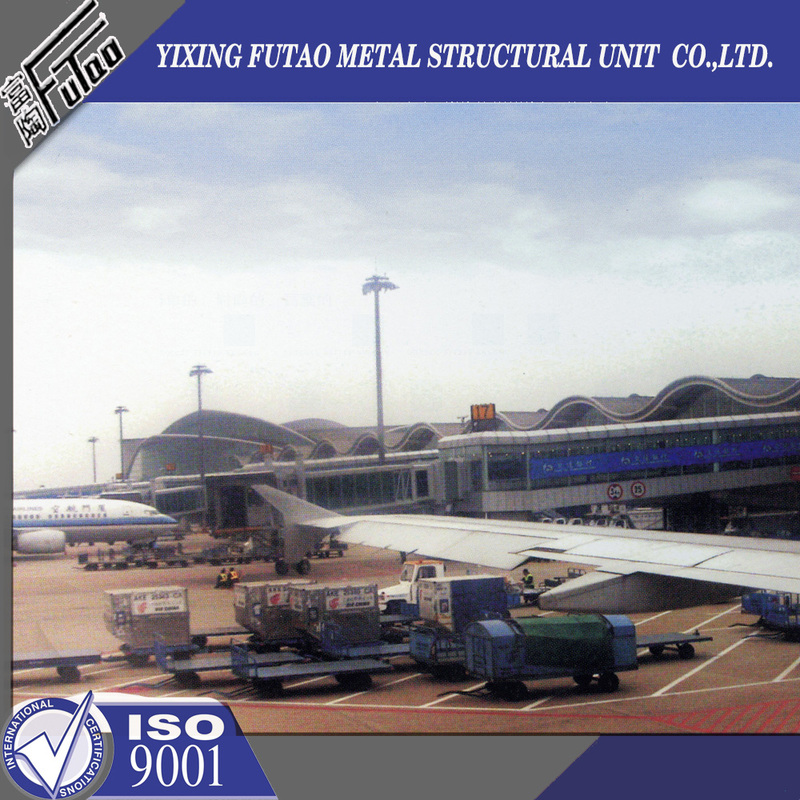 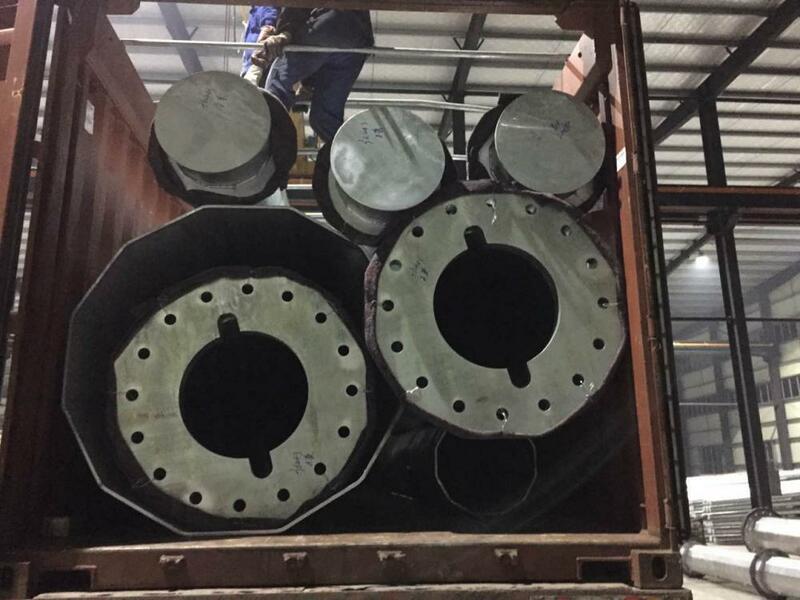 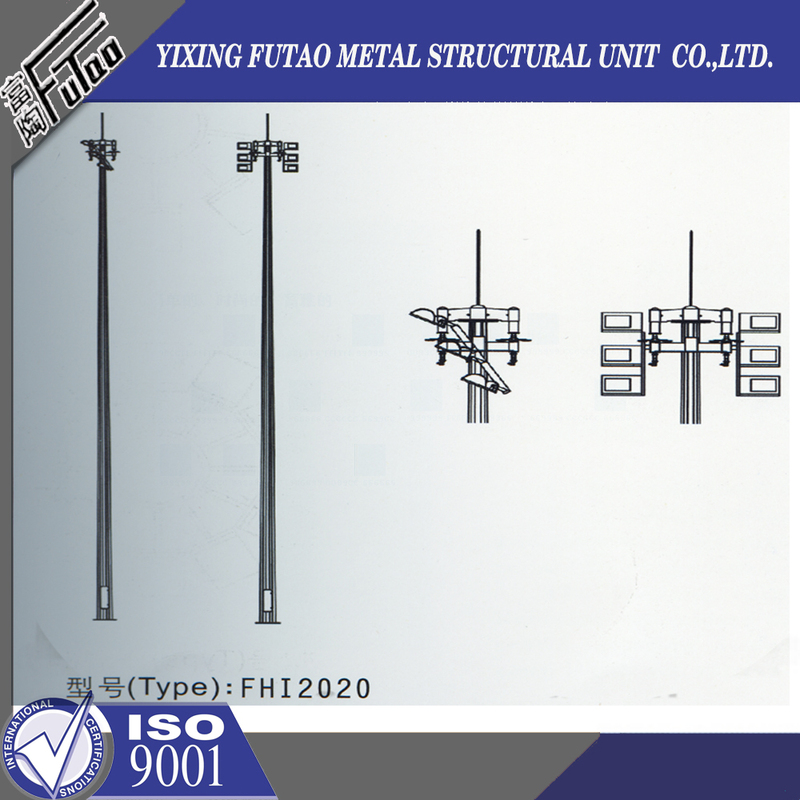 raising system including:stainless wire;pulley Assembly;raising and lowering system. 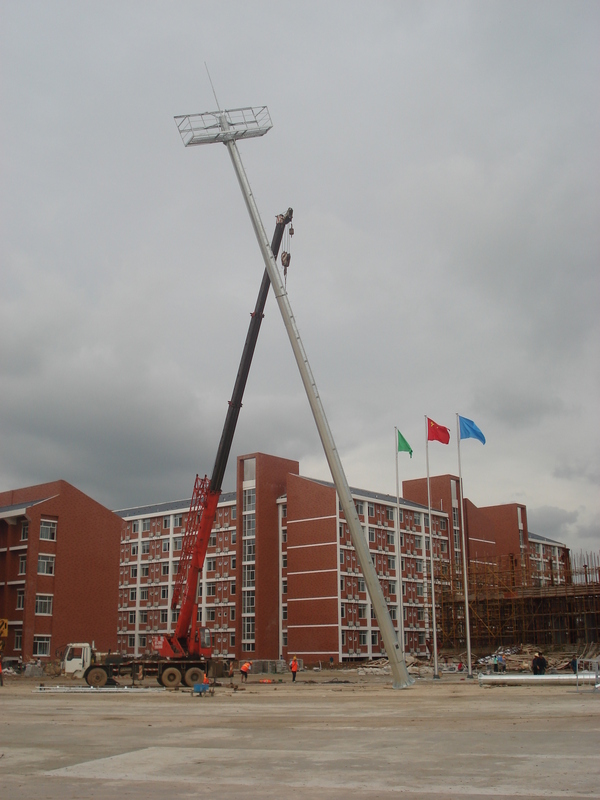 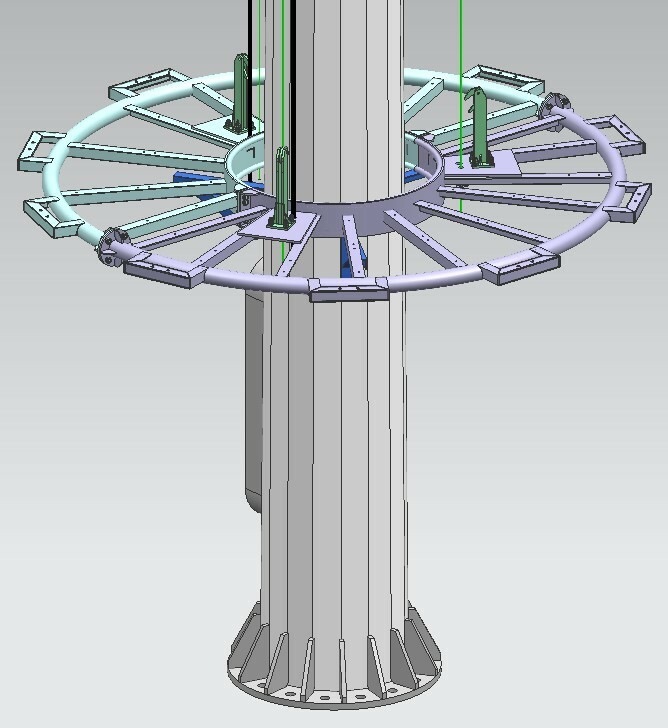 Our Galvanized High Mast With Sodium Lamp normal cover by Mat or straw bale at the top and bottom ,anyway also can following by client required , each 40HC or OT can loading how many pcs will calculation base on the client actually specification and data.